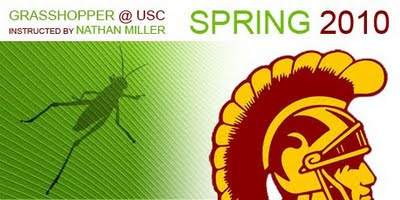 I am happy to announce that I will be teaching a 5 week Grasshopper course at the University of Southern California. The class will begin in April 2010. Stay tuned for details!